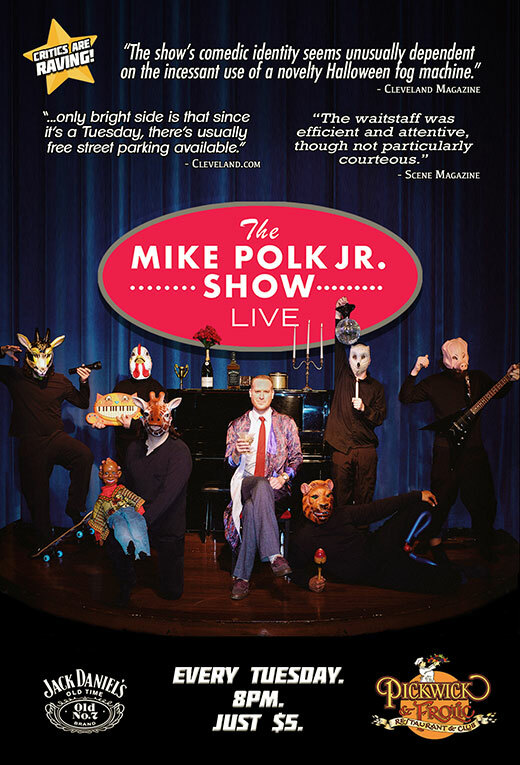 Every Tuesday night Mike Polk Jr. and crew present a mix of Cleveland’s best stand-ups, sketches, music, and Cleveland sports references. Sponsored by Jack Daniels. Hosted by Mike Polk Jr.